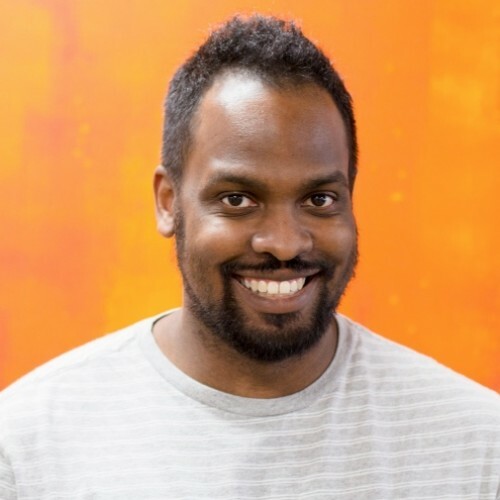 James Williams is the Android Curriculum Lead at Udacity where he’s also created Web development courses. He first fell in love with teaching while working as an instructor at a computer camp. He runs obstacle course/adventure races in his spare time, wrote a book (HTML5 Game Programming) and has given talks at conferences in North America, Europe, and Asia.